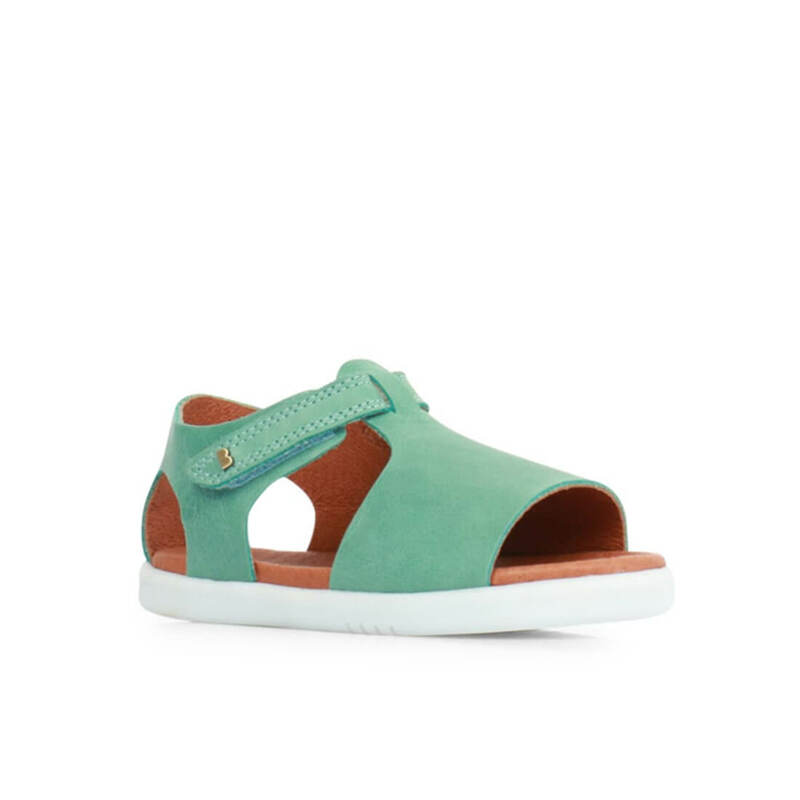 The Mirror sandal in the teal colour is a gorgeous addition to Bobux’s new Spring/Summer range. This open design features a clever closed heel counter so you get the best of both worlds. A secure little foot and some breathing panels to avoid excess perspiration in the warm months. Pair this sandal back with some denim shorts and a plain white tee. 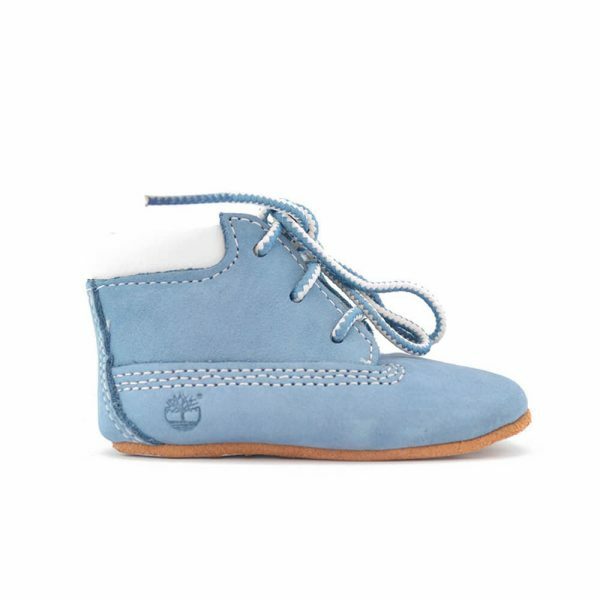 Great unisex style for early and confident walkers. 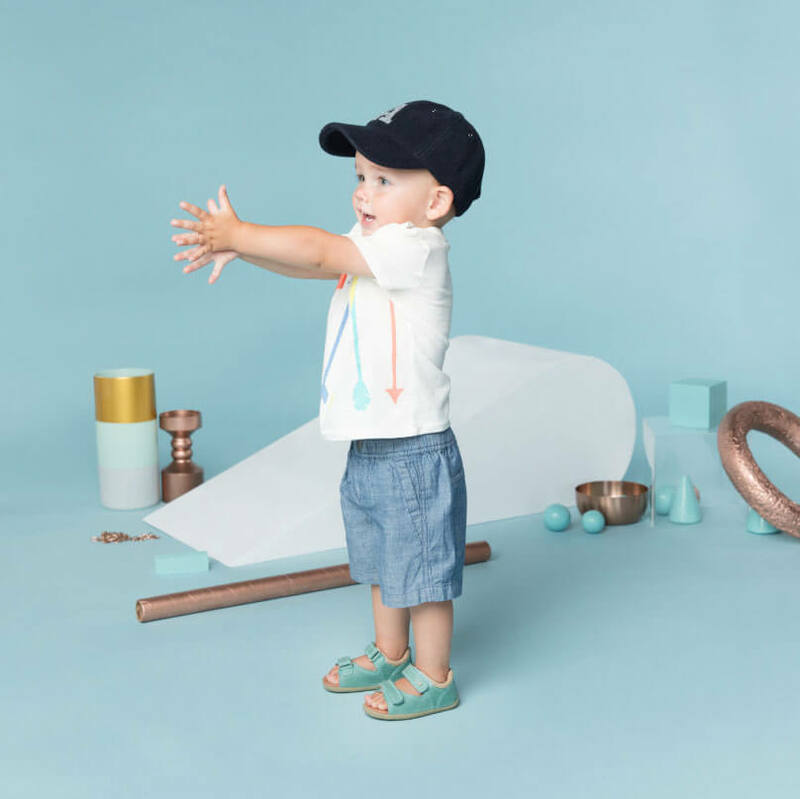 Understated and beautifully designed, the Mirror sandal is made from premium full grain leather. 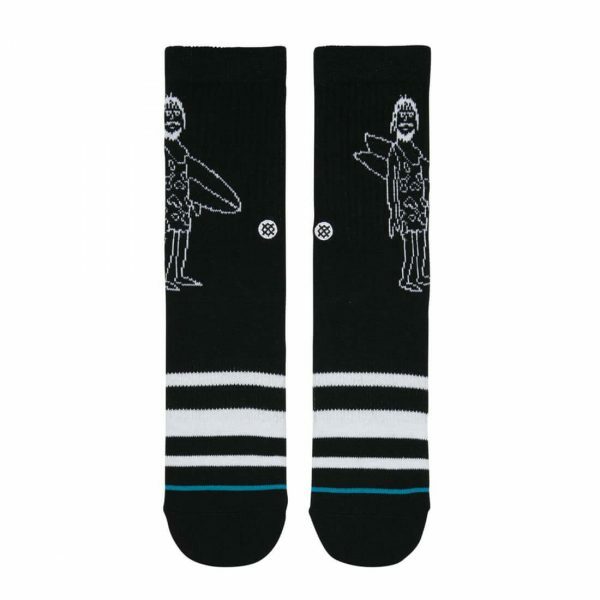 Design: It has an easy-on functionality that is achieved with an adjustable ankle strap, while an open toe and side panel cutouts ensure maximum air flow around the foot. The heel counter is closed to support ankles and keep the foot in place whilst doing activities. 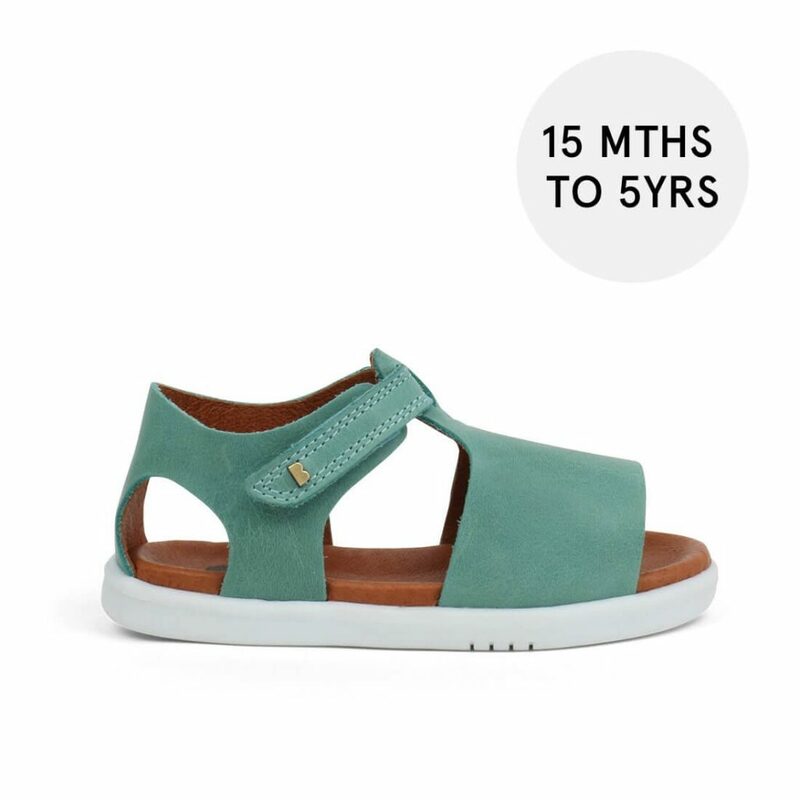 The minimal detailing of this I-Walk style highlights the quality of the leather and shows off the amazing teal colour, which is a new colour to Bobux’s Spring/Summer season range. Recommendations: The I-Walk range is suitable for confident walkers aged from 15 months of age. 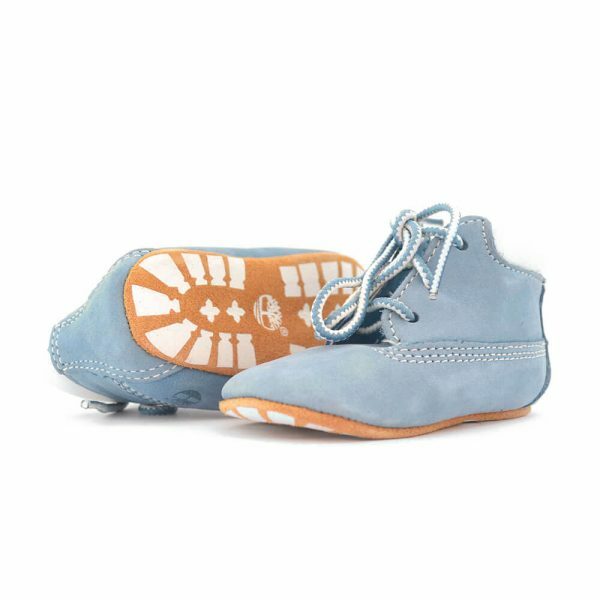 The sole has been designed specifically for this age group to support healthy foot development.